Platinum Sounds Entertainment has some helpful forms for you to consider when planning a Wedding Ceremony, Reception, Private Party or Coporate Function. Please see the forms below and make your event flawless! The form below are the terms and conditions contract to ensure you have documentation of the services promised to be provided for your event. The forms below are worksheets to make sure your event is professionally planned, exactly the way you want it! 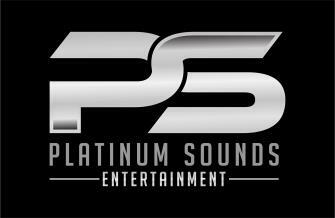 If you have any questions regarding any of the documents or cannot open them please contact us at 361-576-2067 and thanks again for choosing Platinum Sounds Entertainment! 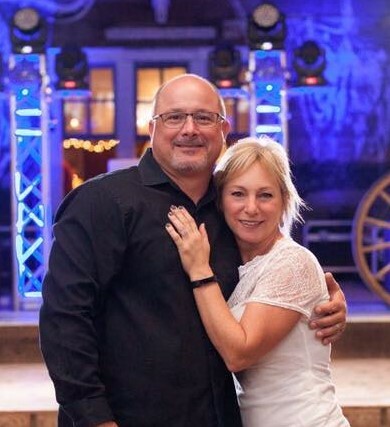 Number one DJ in Victoria Texas, just ask any of our Brides! !